As long as a garnishment hasn’t gone into effect, yes, filing for bankruptcy can stop it, a Denver bankruptcy attorney explains. Here’s why. - Castle Rock Bankruptcy Attorney - Jon B. Clarke, P.C. Jon B. Clarke, P.C. 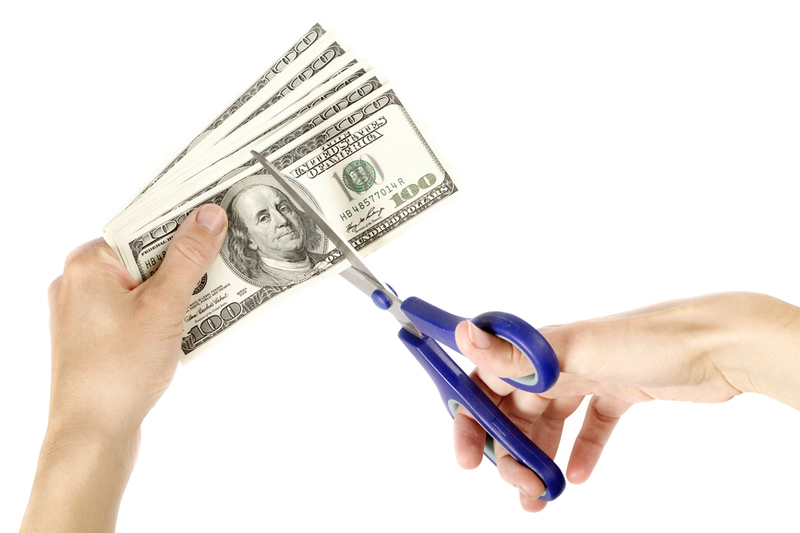 > Blog > Bankruptcy > Can Bankruptcy Stop Wage Garnishments? > As long as a garnishment hasn’t gone into effect, yes, filing for bankruptcy can stop it, a Denver bankruptcy attorney explains. Here’s why.